Zee Music Company are proud to present the long awaited brand new single released by Fazilpuria entitled “360” featuring Rossh! Zee Music Company are proud to present the brand new single released by Fazilpuria entitled “Phatte Tak Pee” featuring Shalmali Kholgade & ROSSH! 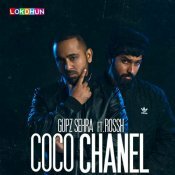 Gupz Sehra is back with his highly anticipated brand new single entitled “Coco Chanel” featuring Rossh! 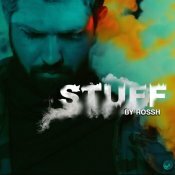 ARE YOU Rossh? Contact us to get a featured artist profile page.